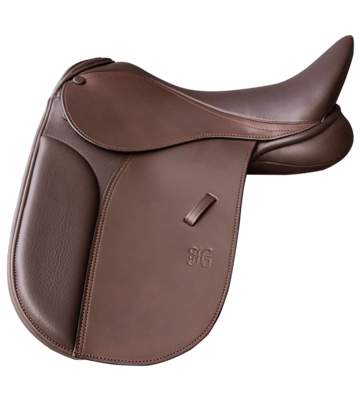 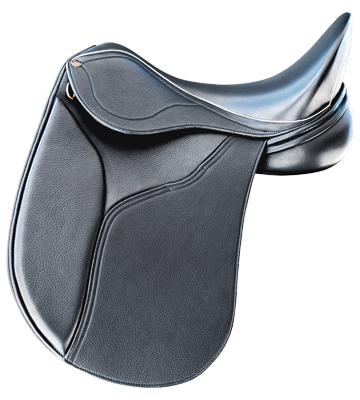 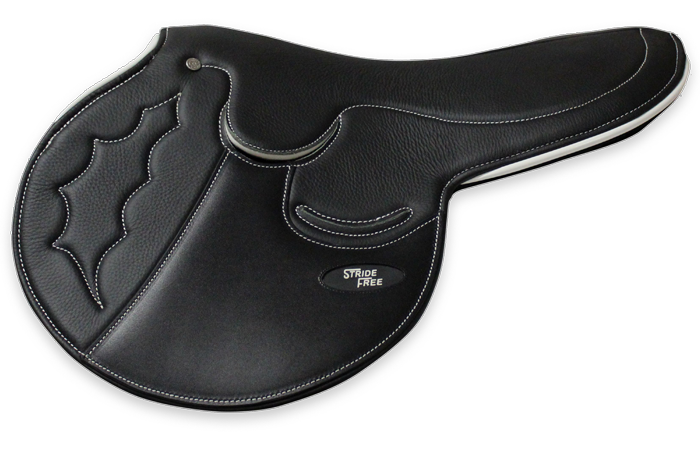 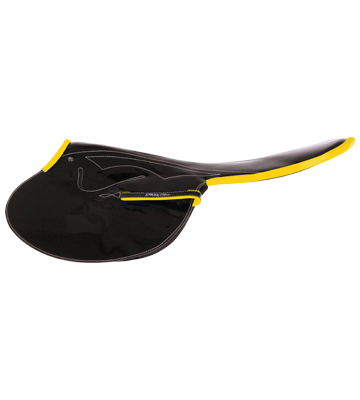 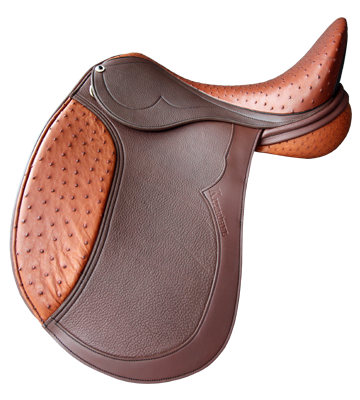 The StrideFree® USA Style is designed with a less forward cut flap. 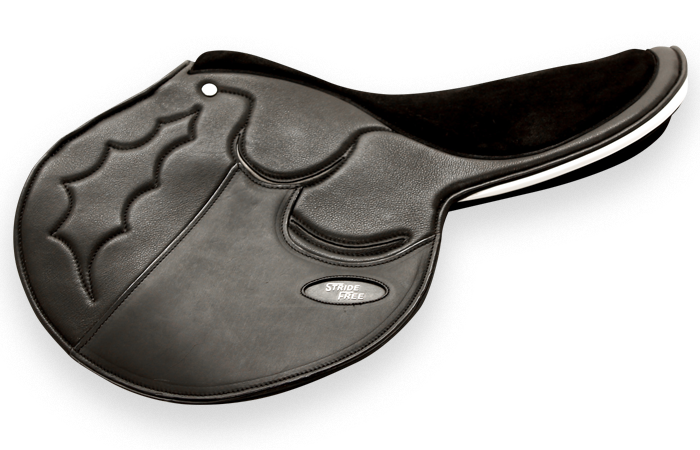 The stainless steel stirrup bars we use on our saddles have been tested for strength. 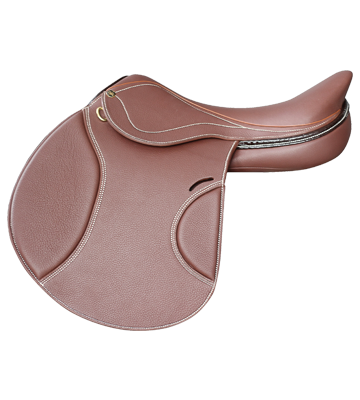 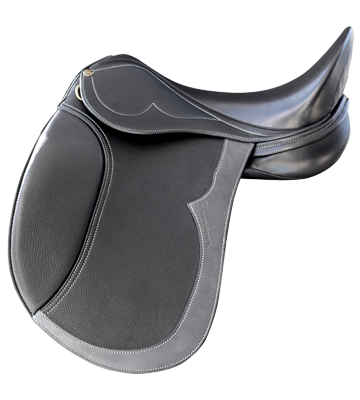 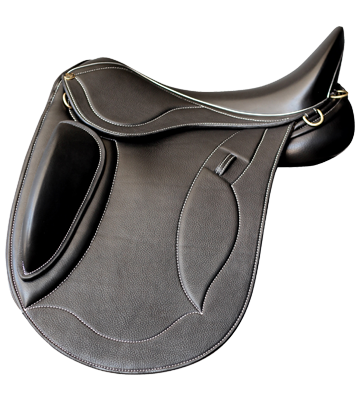 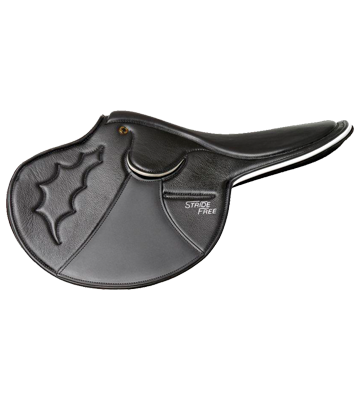 All saddles sold in Australia are sold with a closed stainless steel stirrup bar. 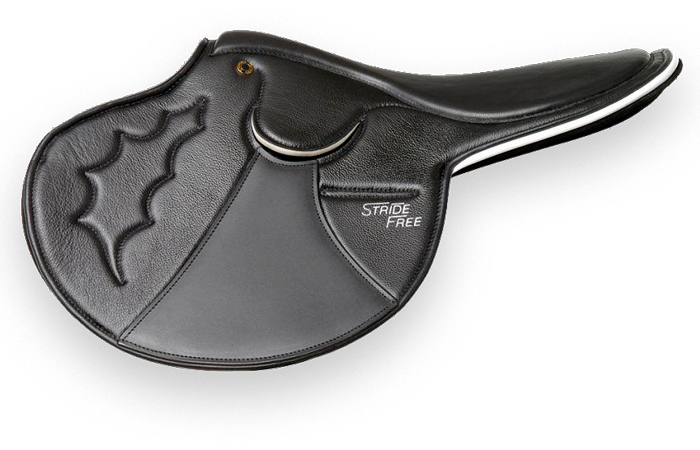 All saddles sold internationally direct have a safety stirrup bar. 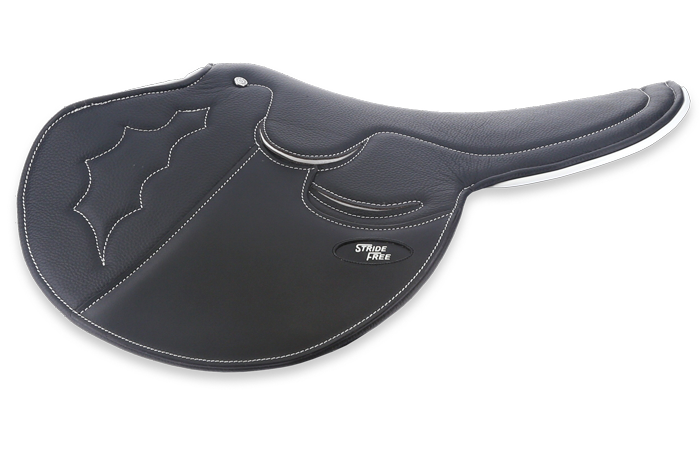 As we sell saddles to stockists all over Australia we would like to advise that you ask your retailer which stirrup bar the saddle you are purchasing has. 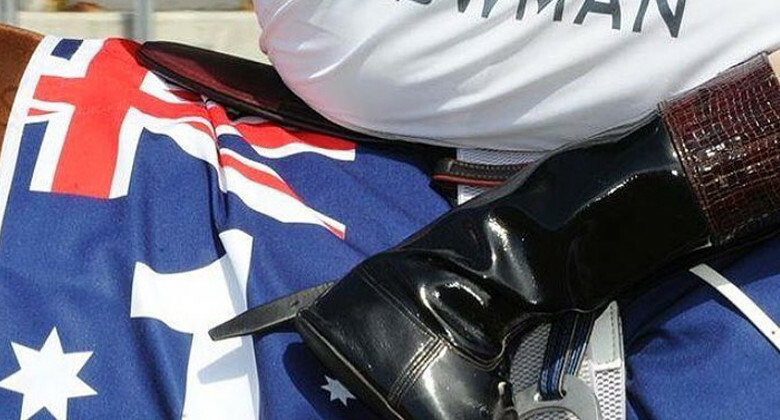 See terms and conditions for complete disclosure.